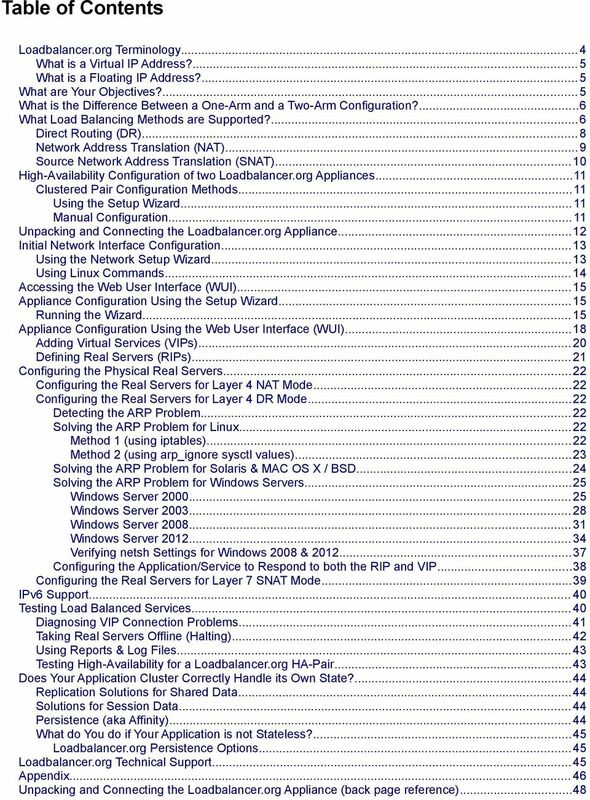 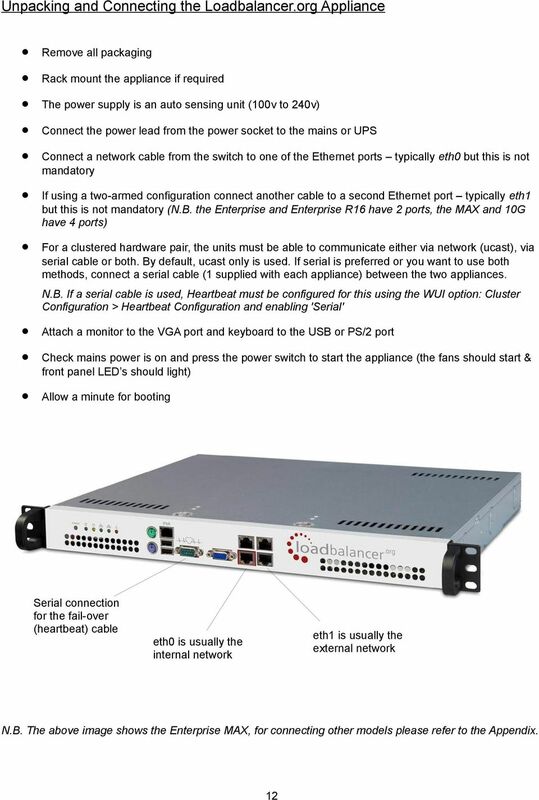 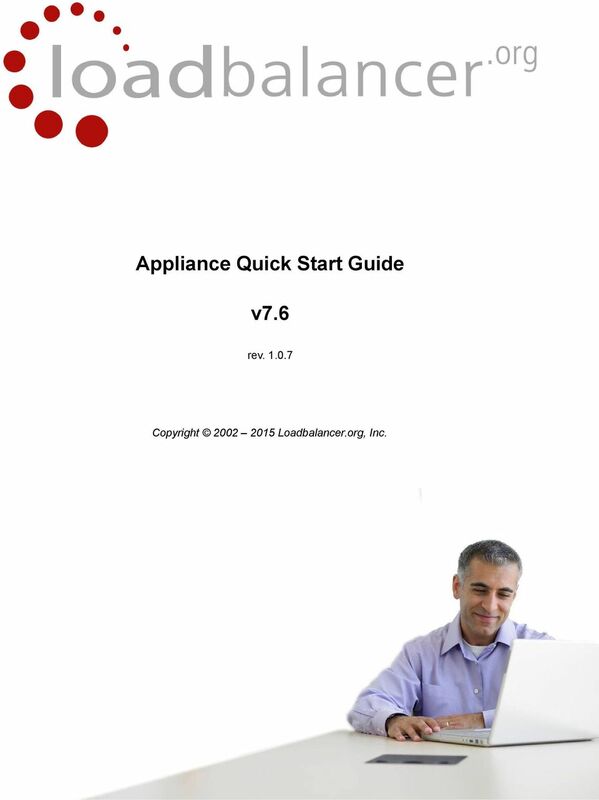 Download "Appliance Quick Start Guide. 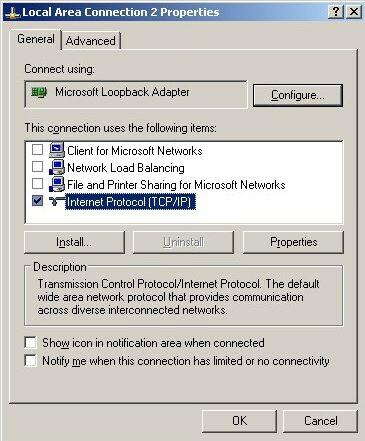 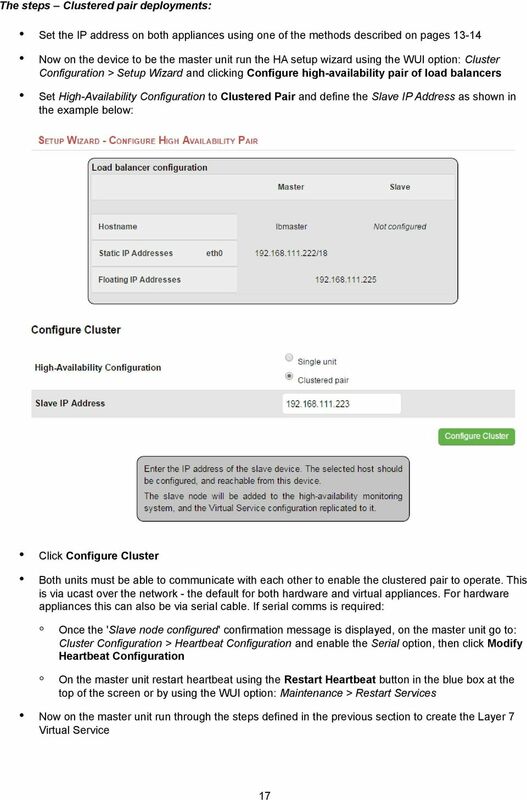 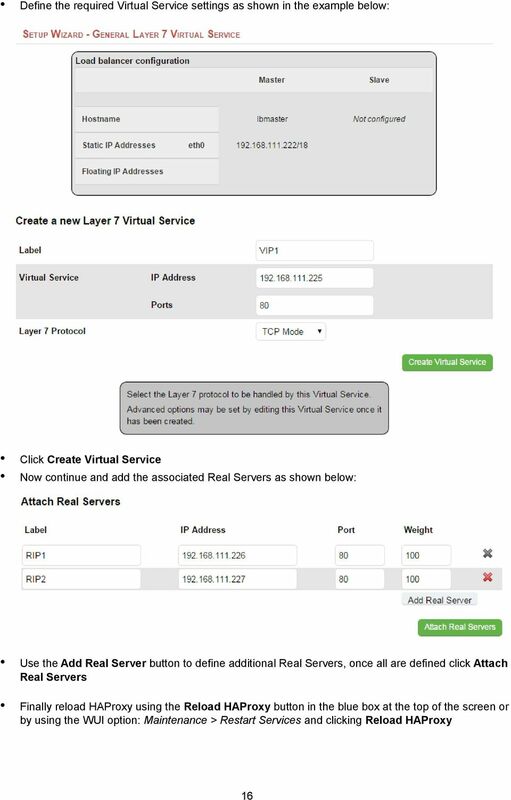 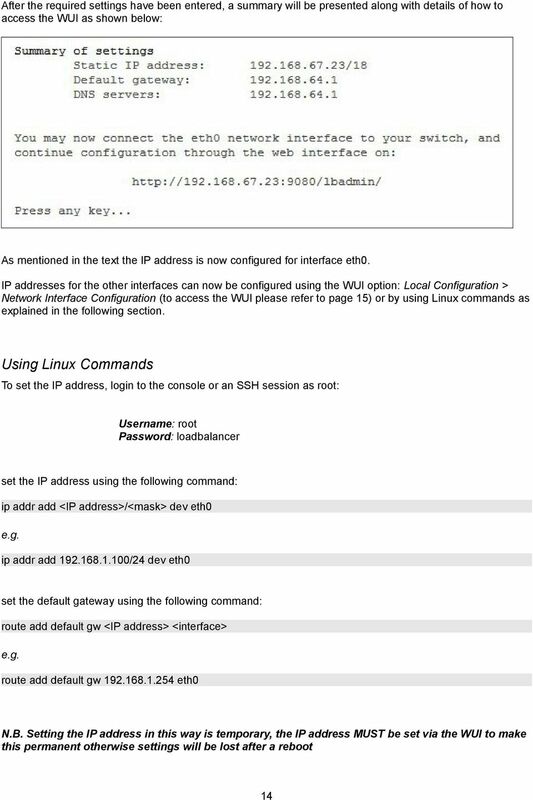 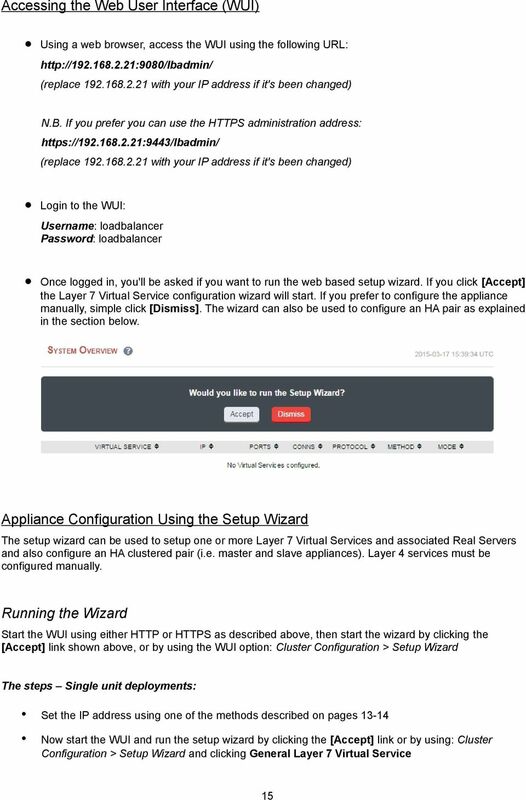 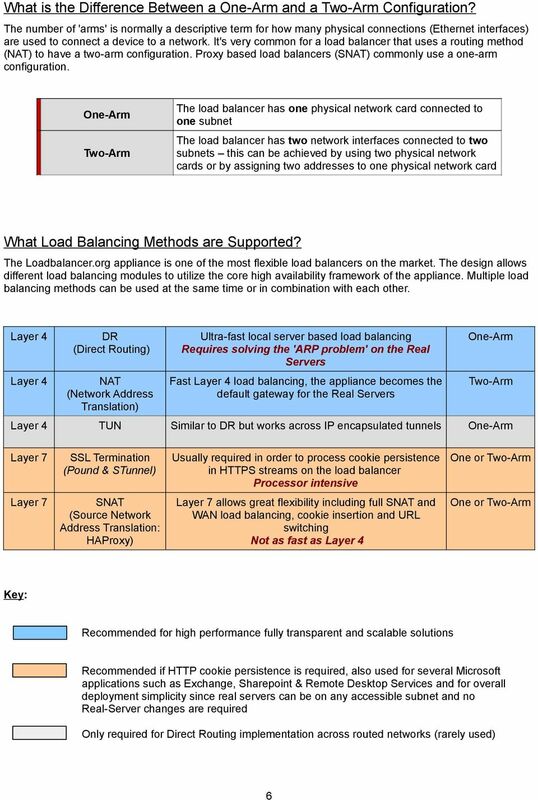 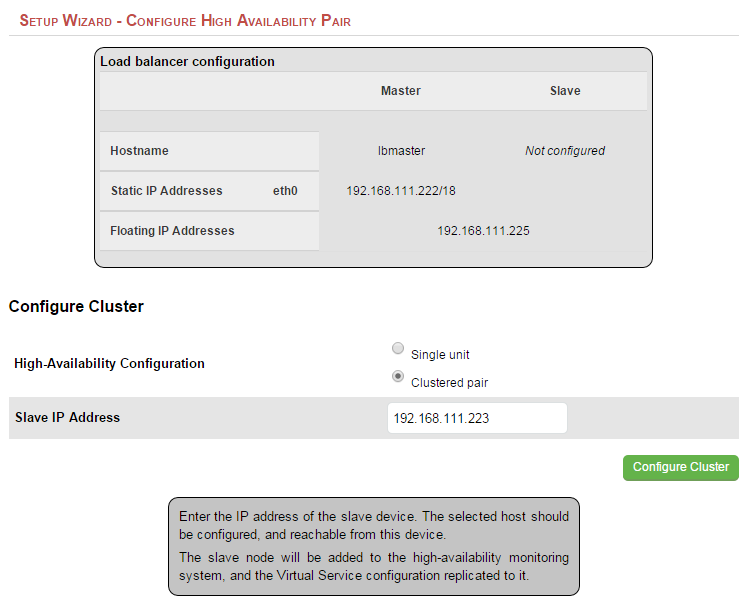 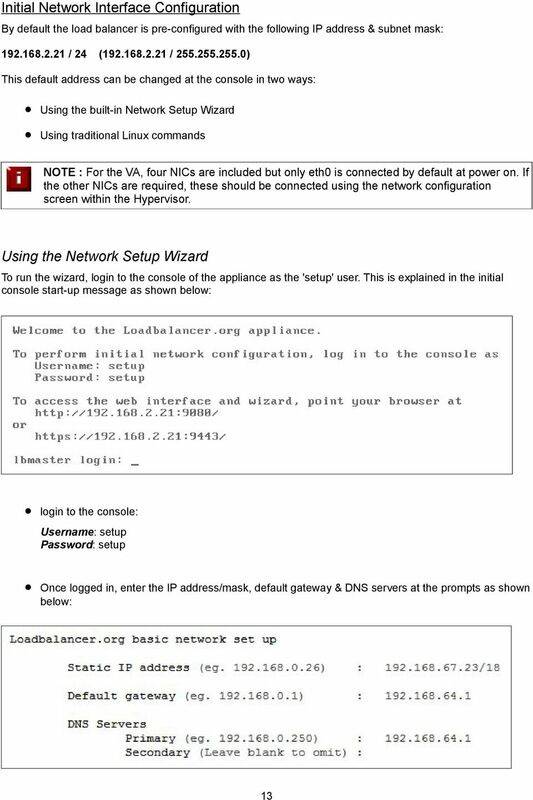 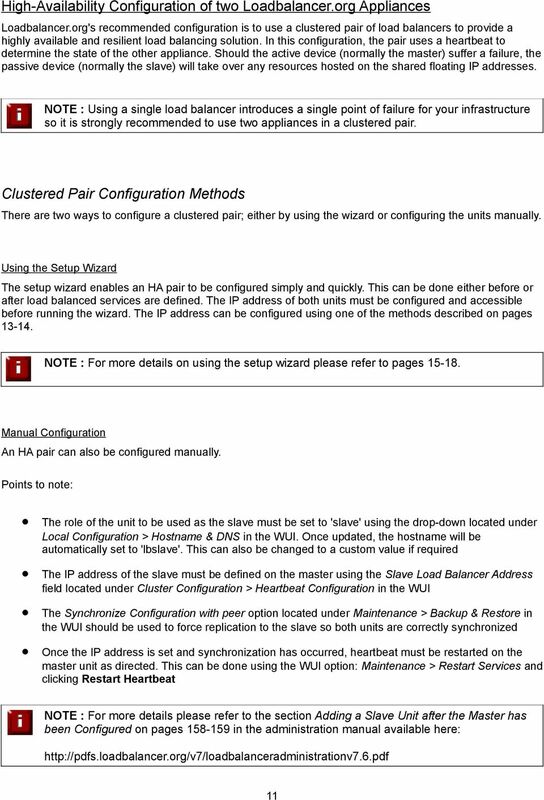 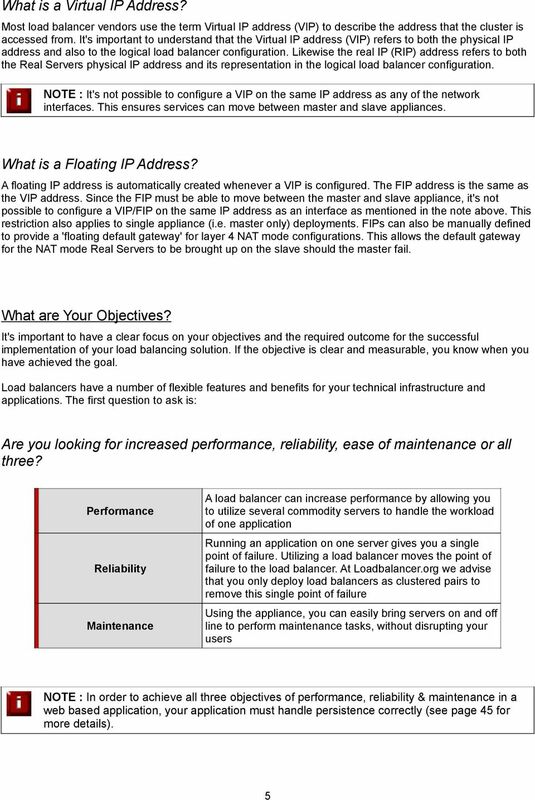 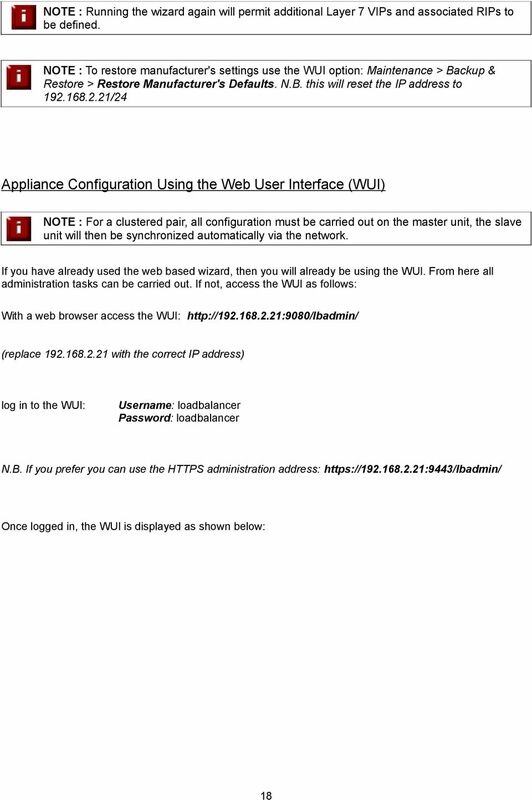 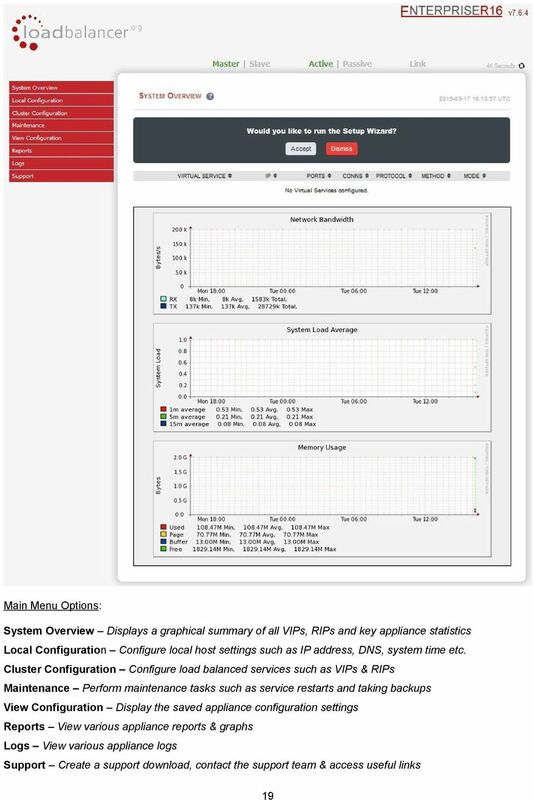 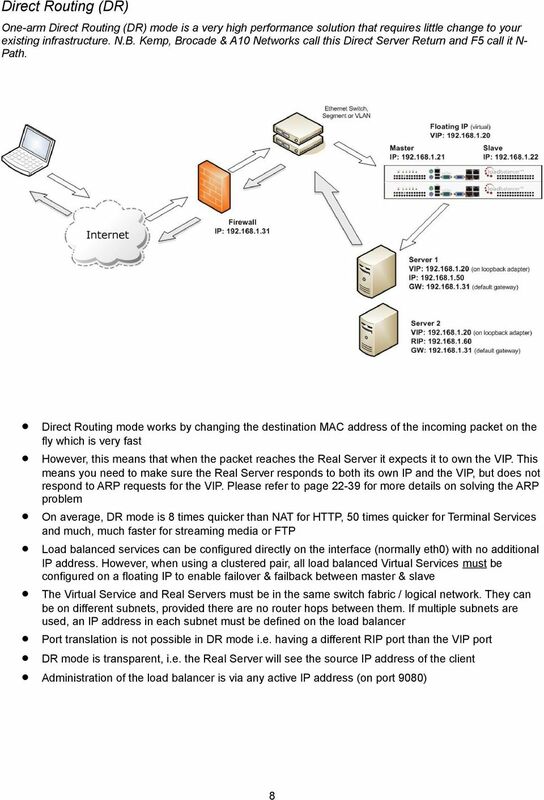 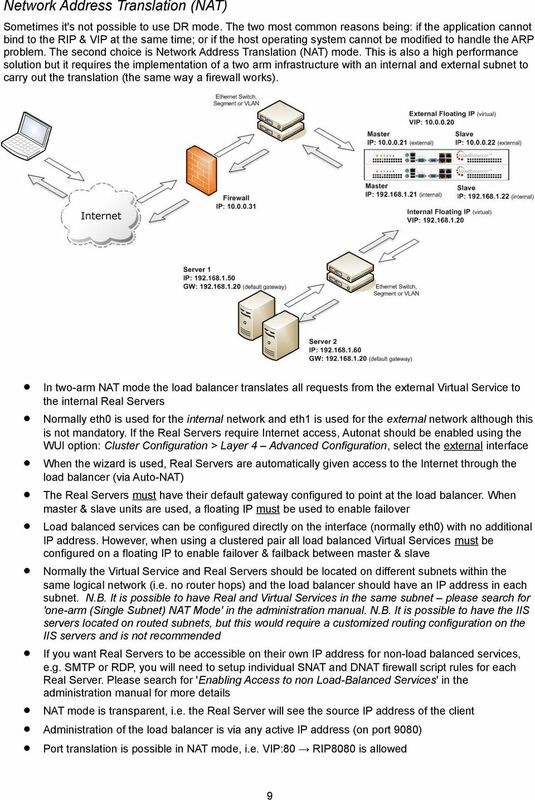 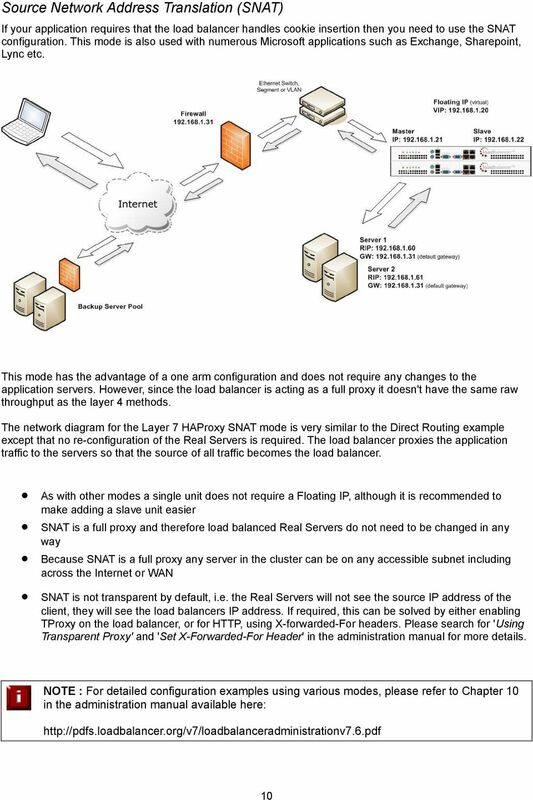 v7.6"
1 Appliance Quick Start Guide v7.6 rev Copyright Loadbalancer.org, Inc.
TECHNICAL NOTE. 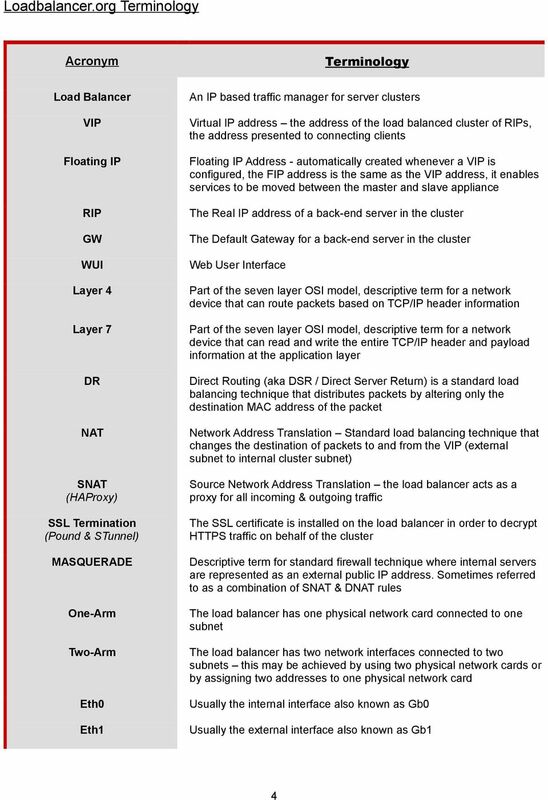 Technical Note P/N 300-999-649 REV 03. 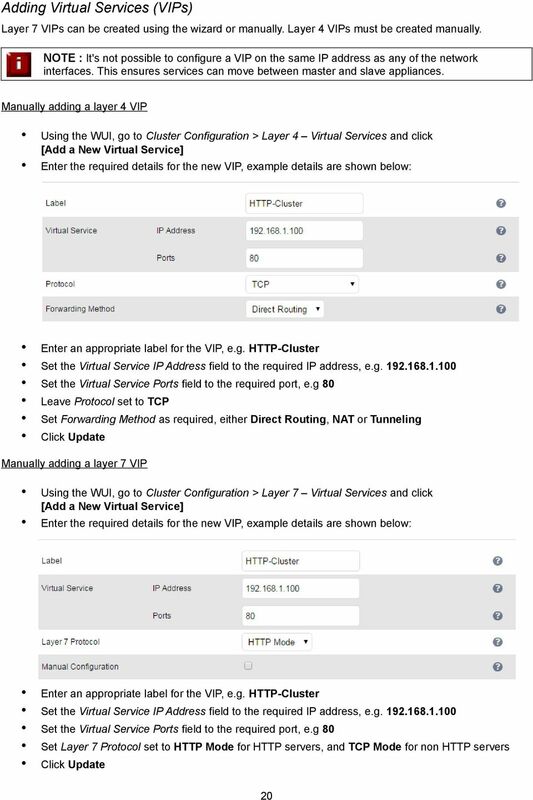 EMC NetWorker Simplifying firewall port requirements with NSR tunnel Release 8.